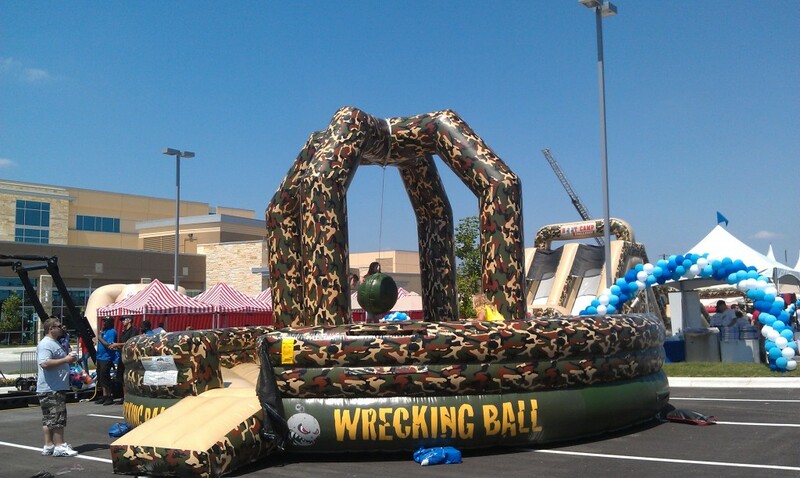 One of our absolute favorite types of events to provide games for are the ones that build team synergy! Watching a group come together to overcome obstacles and achieve a goal is super satisfying. Team building activities can have such a positive impact for a team. Communicating in new ways within the group allows members to learn new strengths and gain insights about the people they work with. This gives each individual the opportunity to show their dedication to achieve the team’s goal. We feel the best part about team building activities is getting employees outside the monotony of their work. You engage with them in a fun way, making them feel valued. 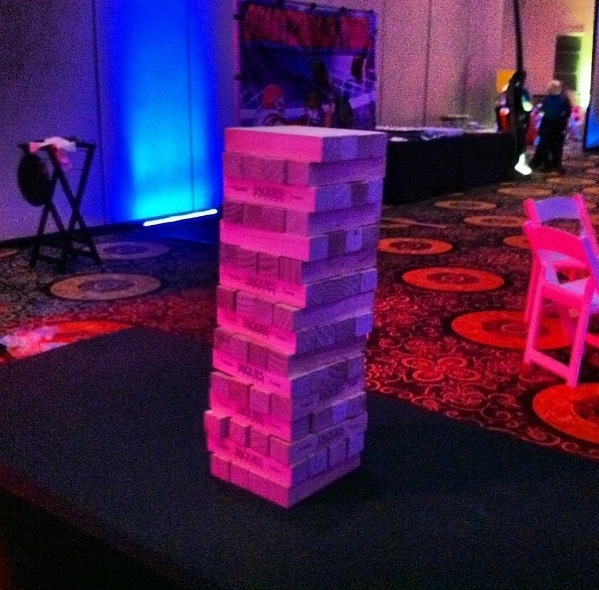 Our GIANT TOWER GAME is a classic that’s now larger than life. Working together, taking turns removing each block, each team can continue to build the tower until it topples. We love that each team must work together or it’s timber for the tower! 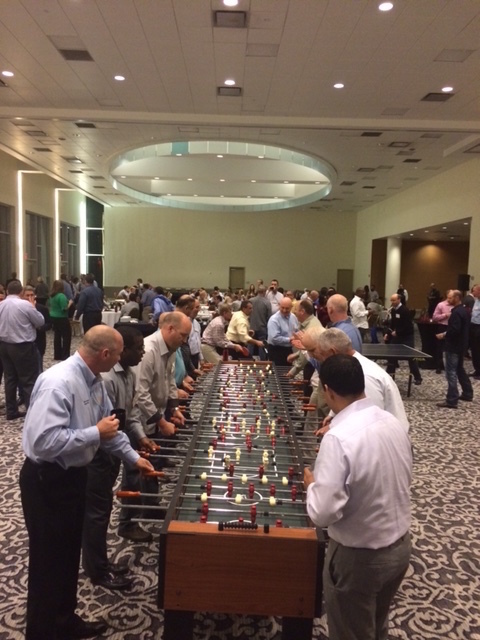 Our 18 foot JUMBO FOOSBALL table accommodates up to 16 foosball players at one time! Competitively play against 8 opposing players, making sure to pass the ball down the long table to score a goal. Whether your team is in defense or offense, each member plays an important role in winning the game where communication is a must! 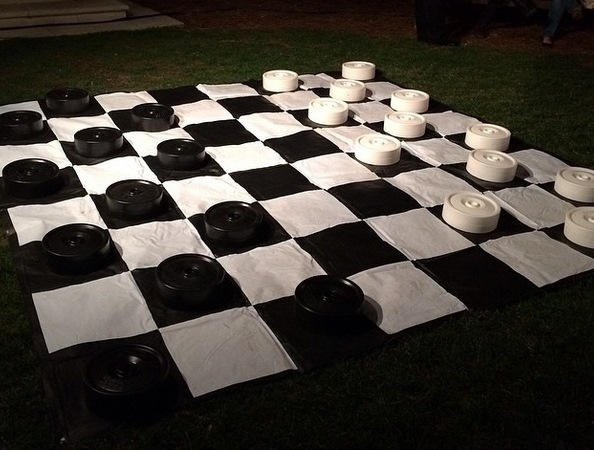 Playing our JUMBO CHECKERS AND CHESS games bring a team together by challenging the opposition’s wits through classic board games, now blown up to epic proportions. Create a strategy, implement that against the other team and win the game! 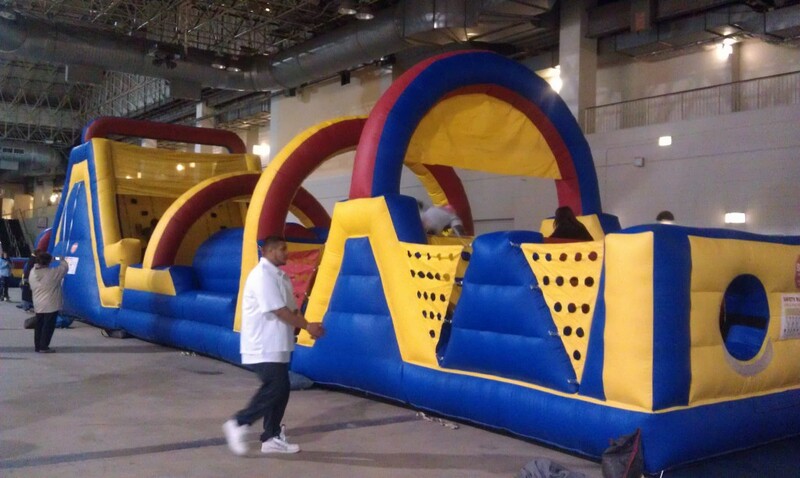 Relay your way across our inflatable OBSTACLE COURSES that are perfect for team engagement. Constructing the proper race order and matching up with the opponent makes this ‘race for the win’ game great for ensuring that teams learn to work together! 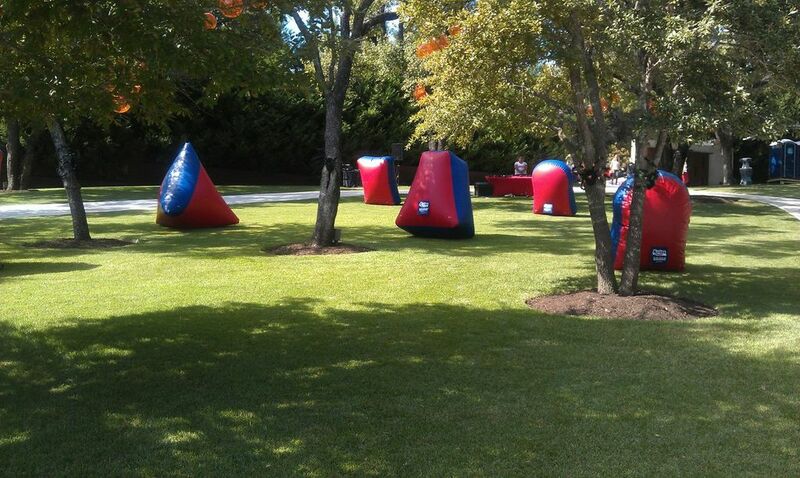 Blast away the mundane nature of office life with our EXTREME LASER TAG! 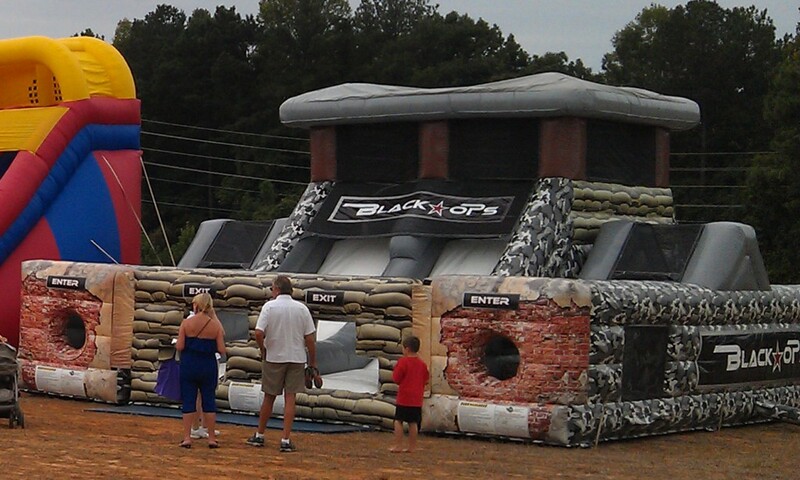 Split groups into two teams that work together while navigating through the combat arena. Teams learn the art of communication as they work to bring their team a victorious win! It’s been said that you can discover more about a person with an hour of PLAY than a year of conversation. Start getting to know your team and building their communication skills today – visit our website to get a quote and better your company culture. 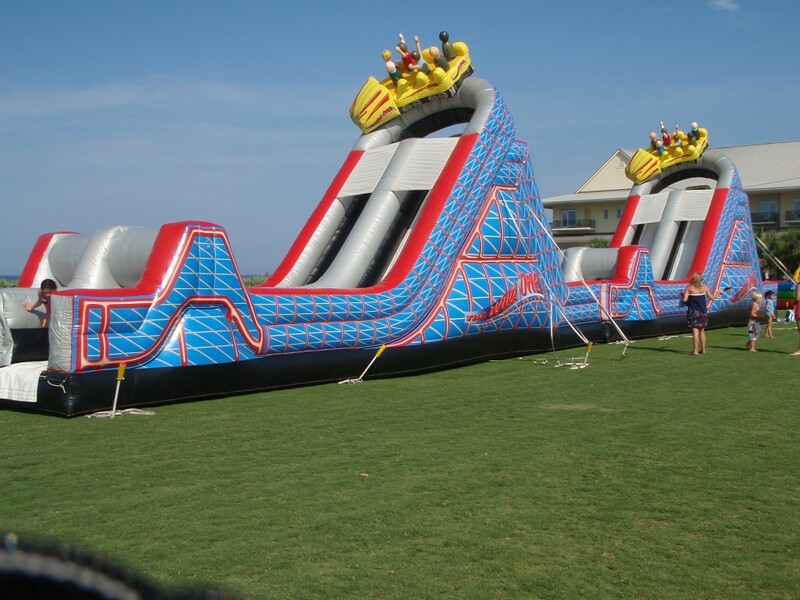 Connect with one of our Event Entertainment Experts and book a team building package for the Spring or Summer! Gourmet Cotton Candy Is One Sweet Treat!